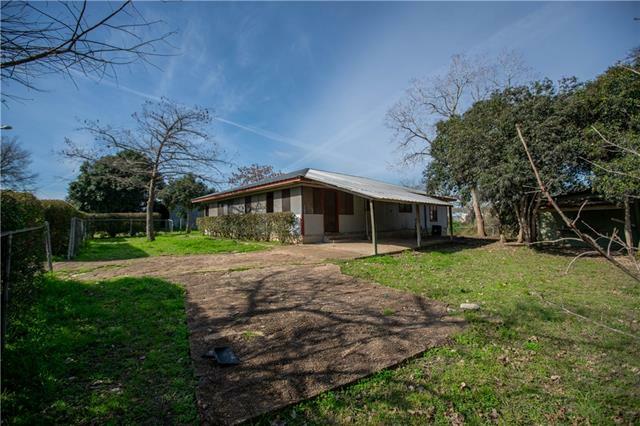 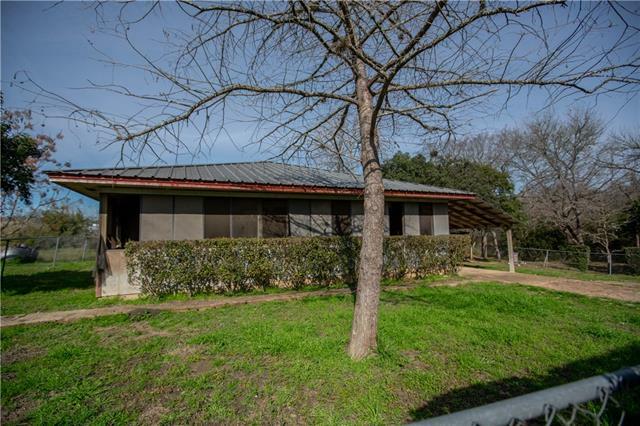 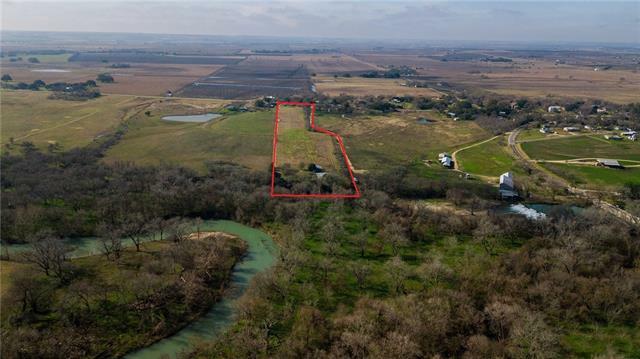 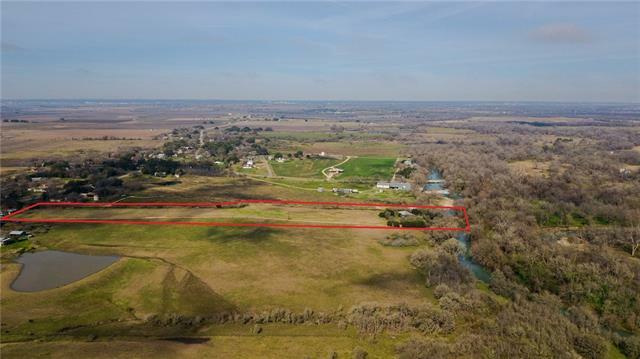 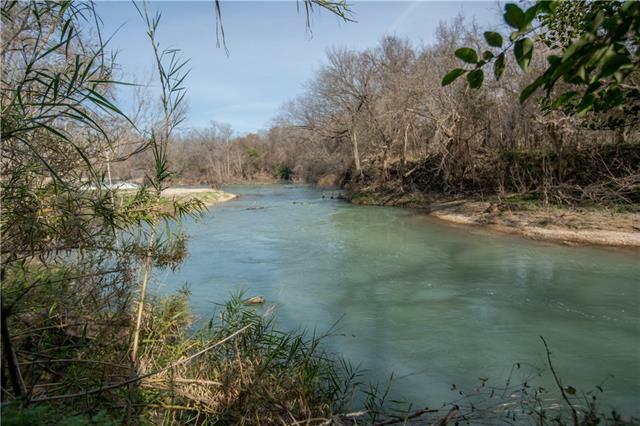 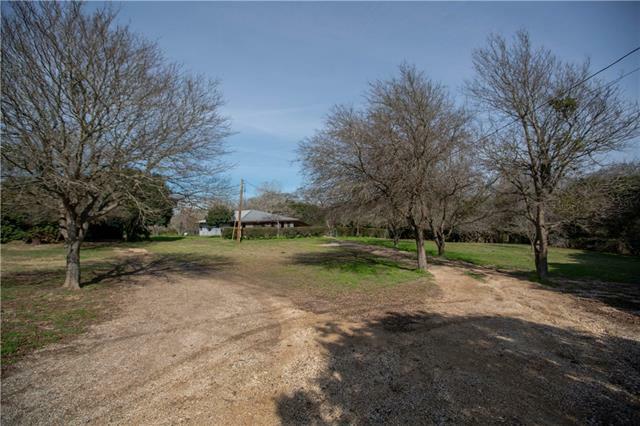 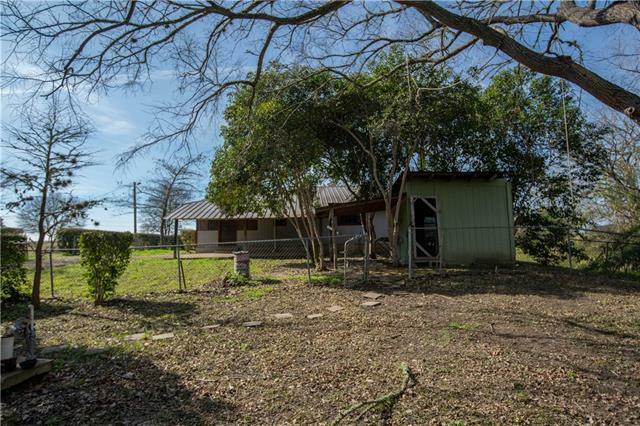 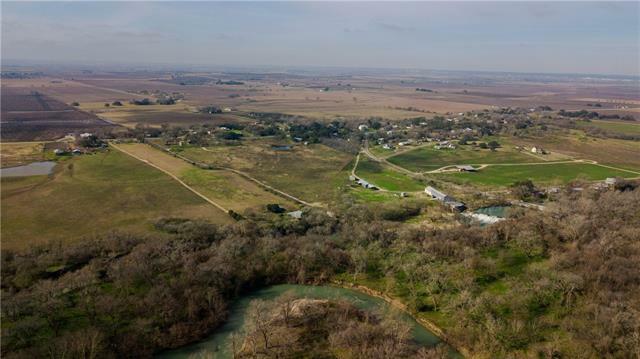 Beautiful riverfront property off of the San Marcus river. 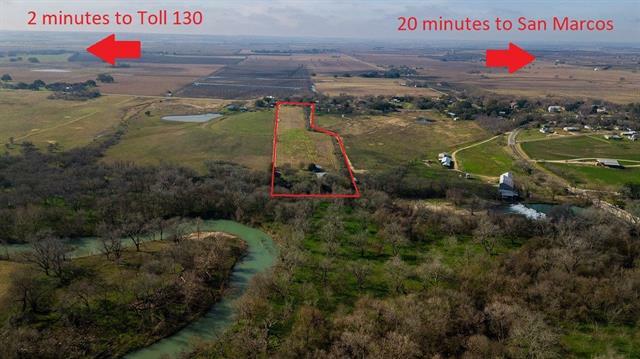 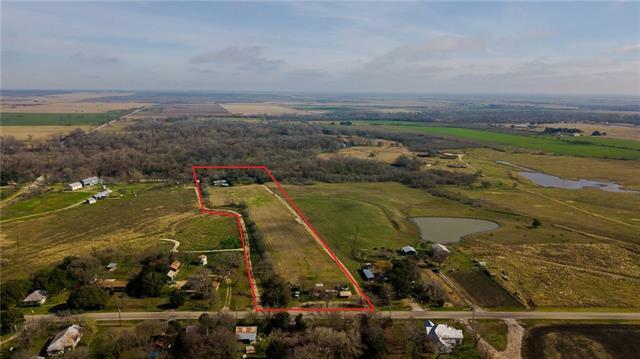 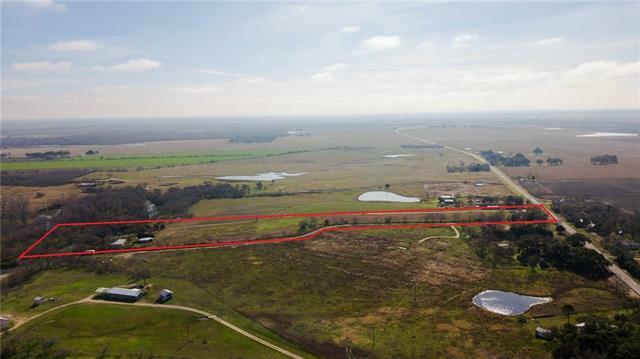 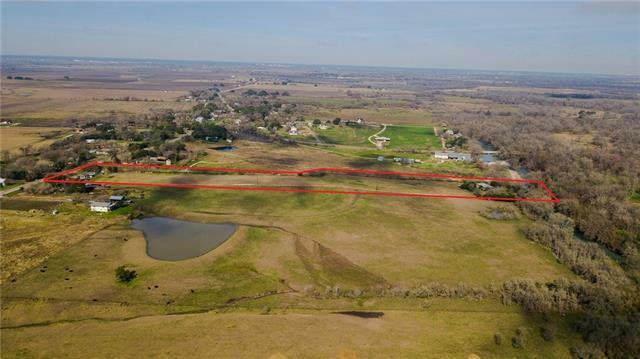 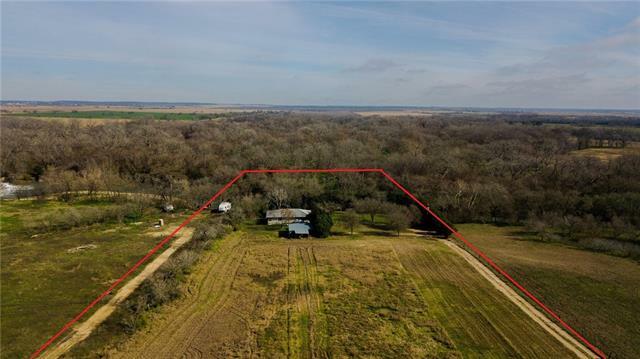 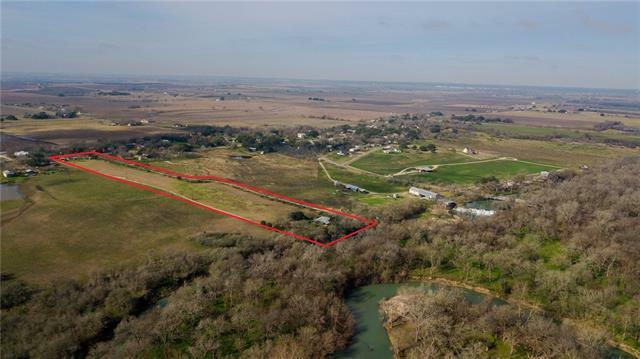 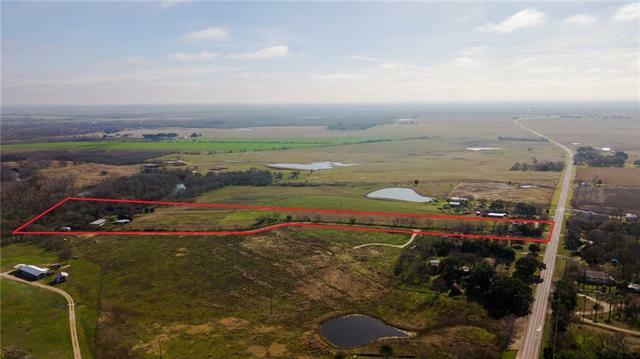 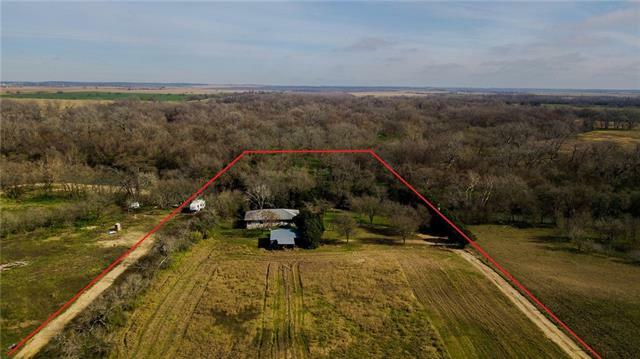 Wonderful opportunity for investment, or build your dream home! 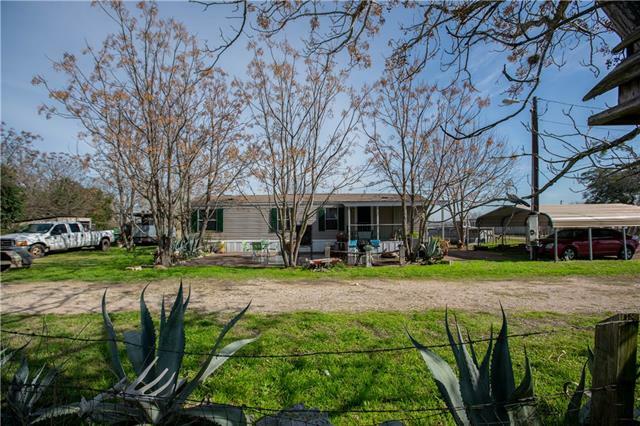 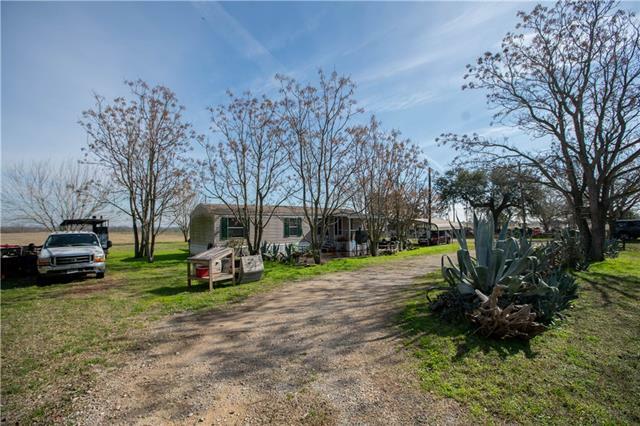 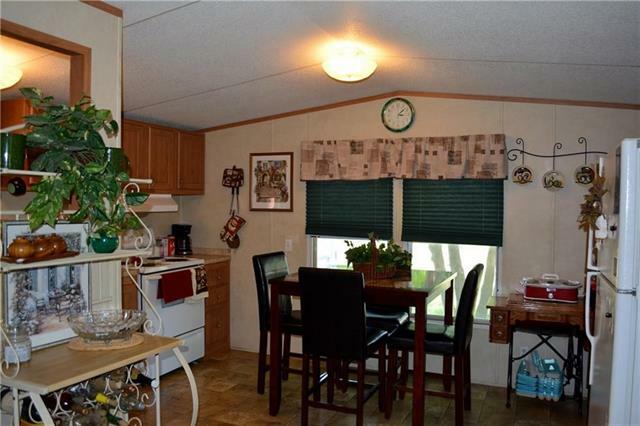 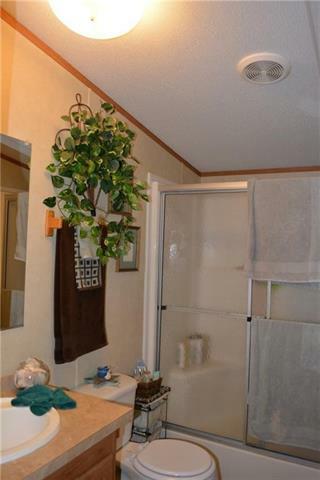 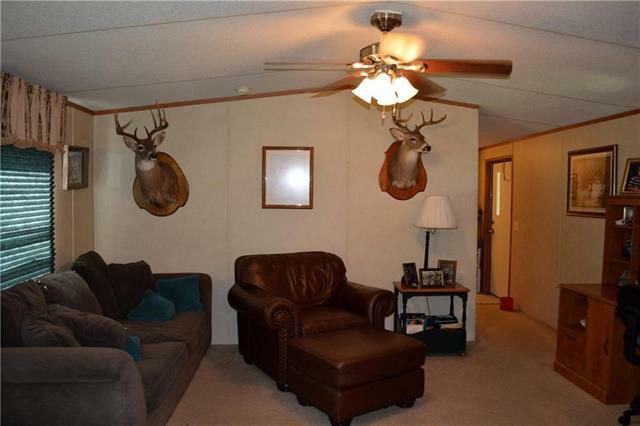 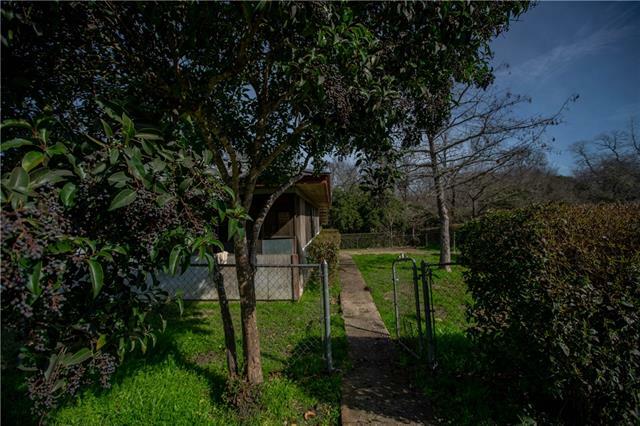 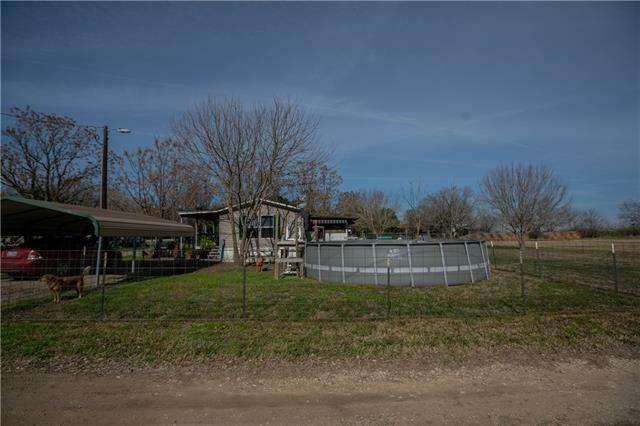 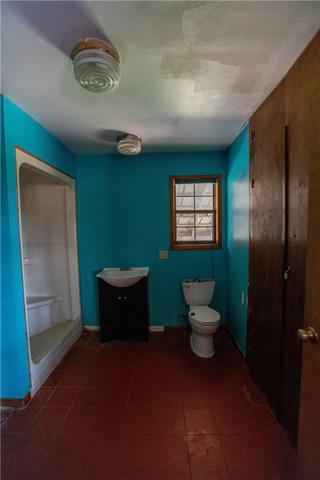 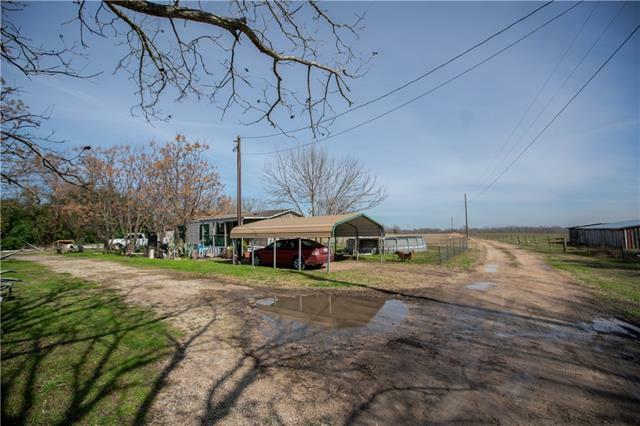 The property features 2BR/1BA home near the river and 2BR/1BA mobile home near the road. 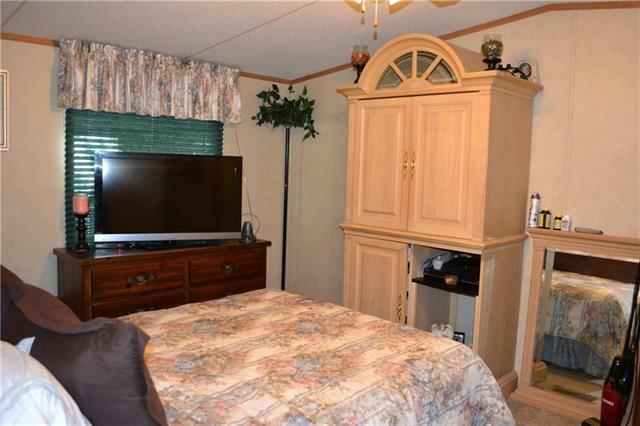 Mobile home is leased month to month for $600/mo, back house is vacant. 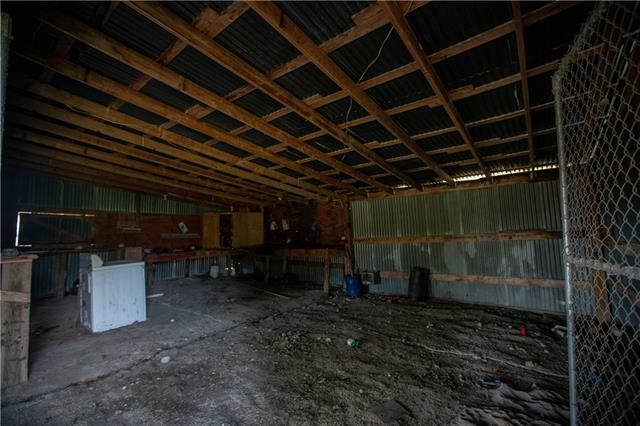 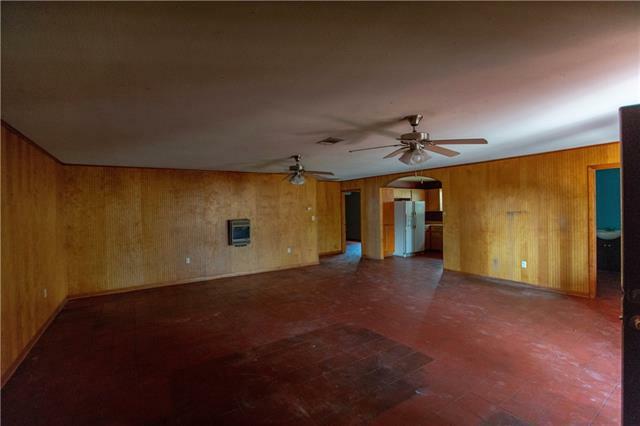 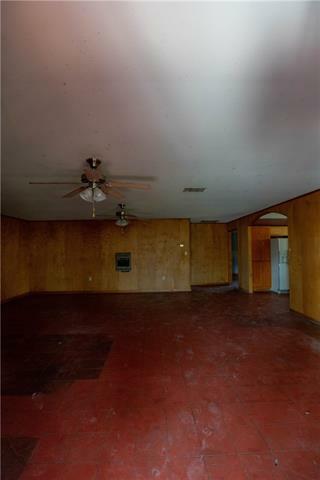 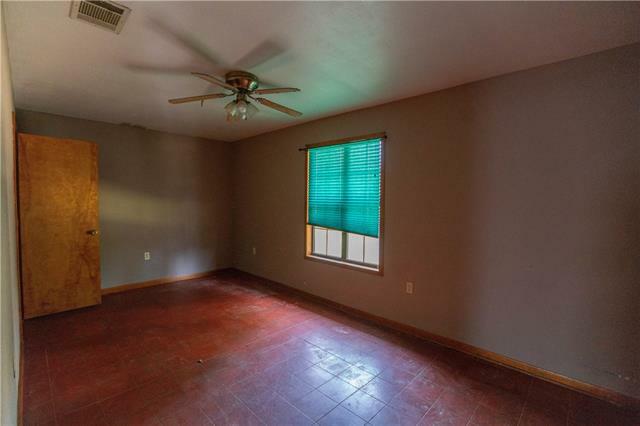 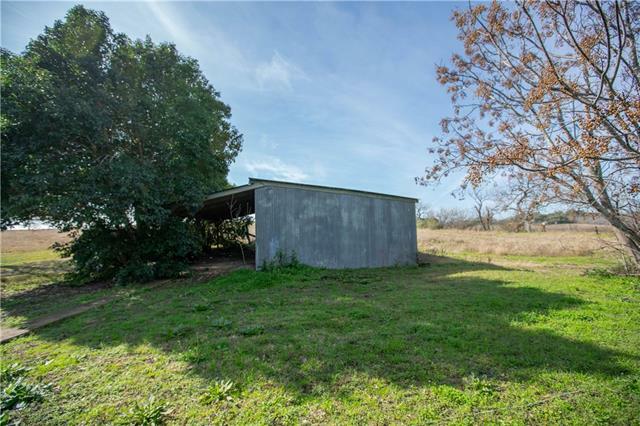 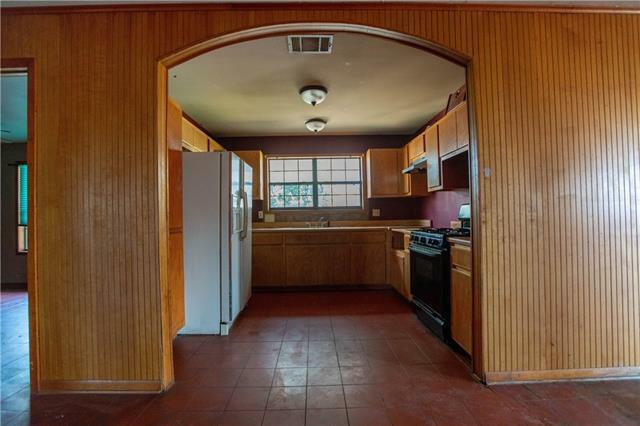 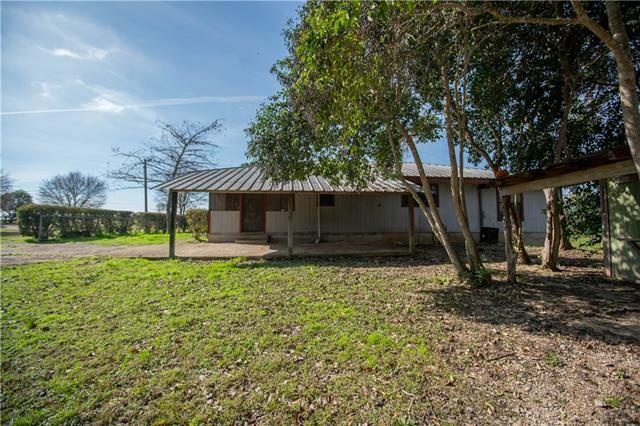 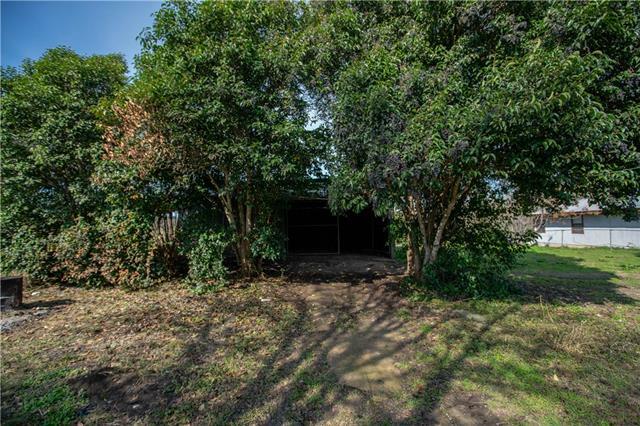 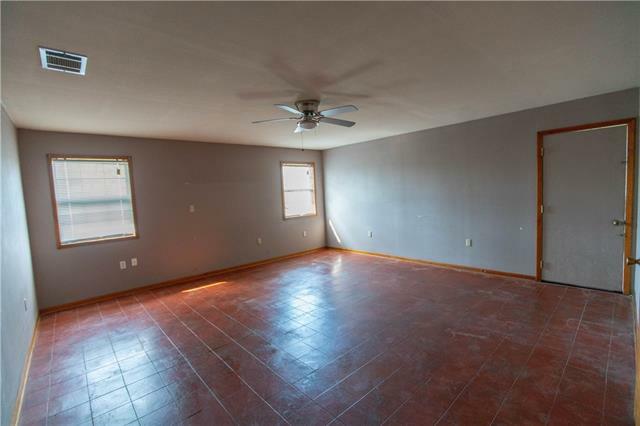 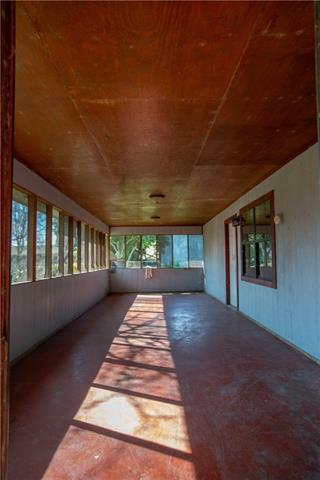 This unique property is easy access to San Marcos, Austin and San Antonio, just outside of Staples. 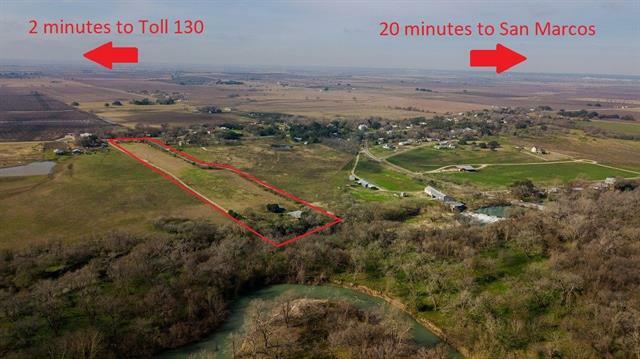 Just minutes away is the exciting new SMART Terminal & Katerra, which is bringing a minimum of 542 full-time jobs to the area!